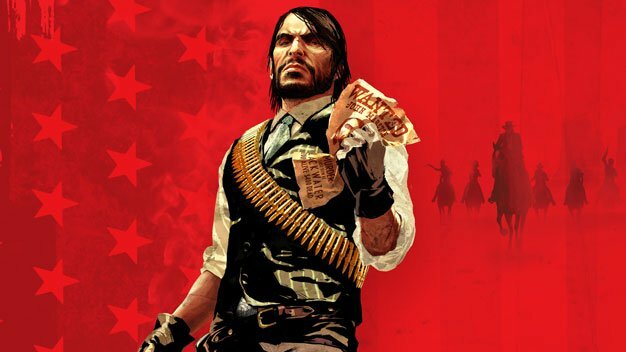 THQ’s UK director of marketing, Jon Rooke, blames the May release of Rockstar’s Red Dead Redemption for UFC Undisputed 2010’s less-than-spectacular sales figures. Rooke claims that, though this year’s Undisputed was eagerly snatched up by UFC and MMA fans, the game failed to reach the wide audience reached by the 2009 release. The company had a “perfect storm” with last year’s UFC release, as it only had to contend with the release of the highly-acclaimed but less widely-appealing Infamous. This year, they’ve only managed to ship 2.6 million units, less than half of what 2009 Undisputed managed. One can’t help but wonder if, maybe, the game is selling less than 2009 because that last installment only came out a year ago. Scratch that, that’s never hurt sports games in the past.